One thing that might surprise you about the COA is that we are not here to tell you how to age. Because you can – and will - do that without any help from any of us. And, we’re not here to tell you what is best for you. Because you can decide that for yourself much better than we can. In fact, we’re not here to TELL you how to do anything at all! We are here for one simple reason and that is: to help. If you are caring for your parents, concerned about your health, feeling a little lonely or looking for something fun to do, COA can help. If you need assistance with meals or some information about Alzheimer’s disease, dementia or adult day services, COA can help. Or maybe you’re looking for a place where your skills and talents can be put to good use? Guess what? COA can help! Another fact that might surprise you is that the Council on Aging is not just for ‘old people!’ We have activities, services, programs and opportunities for children, parents, families, friends and neighbors. We’re fun and informative, creative and supportive, and possibly a lot more comprehensive than you might think. And while we – like you – are always willing to evolve, change and adapt, one thing is constant – we’re here for you. No matter who you are. So come on by and take a look. Because whatever it is you’re looking for, we can help. We’re here for you – we’re your COA! Our COA main office is located at the Coastal Community Center, 180 Marine St., in downtown St. Augustine and there are additional community senior activity centers conveniently located throughout St. Johns County. 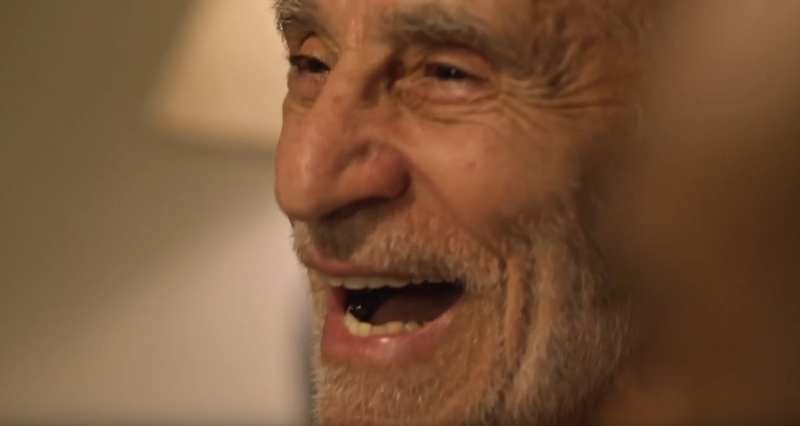 The Council on Aging would like to thank photographers David Macri, Elise Moloney and Kathy Cinney for contributing the images on this website. 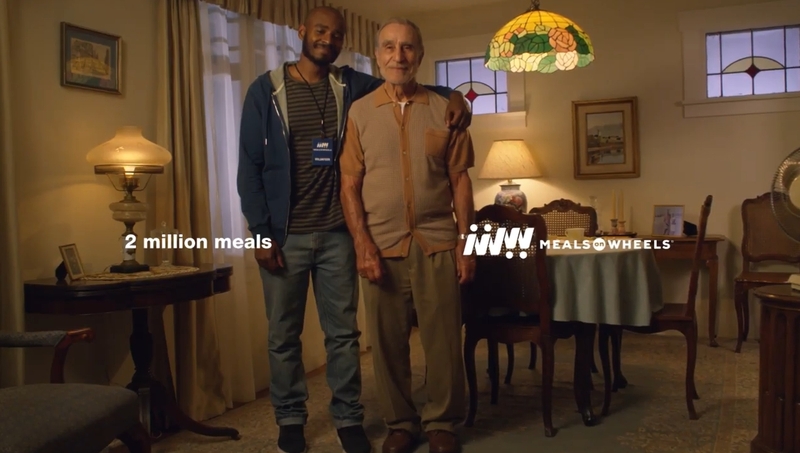 Click the images below to watch the videos and learn more about Meals On Wheels and its impact on both participants and volunteers. "To provide the opportunity for every person in St. Johns County to enjoy wellness, longevity and quality of life choices within a strong, healthy community." To lead and advocate for the dignity, independence, health and community involvement of older St. Johns County residents.